Quick shoot. Quick upload. 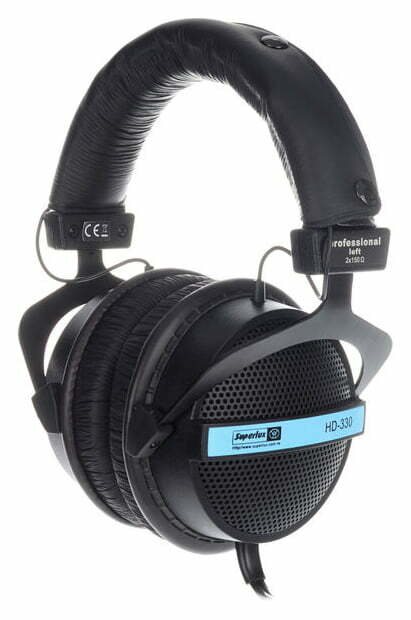 My first listen to the Superlux HD330 Headphones which were recommended to me for their great quality vs price ratio. Note: I was not paid for this review, and in this case I actually purchased the headphones with my own money. I don’t work for anywhere that sells these headphones, nor do I make any money from their sale.